In 2015, Aluvion acted for 8437725 Canada Inc. d/b/a MedCanAccess in connection with its acquisition by Canopy Growth Corp., a public company listed on the TSX. Prior to its acquisition, MedCanAccess ran a network of clinics throughout Ontario that helped marijuana patients access information about medical marijuana and to facilitate the process of connecting with a licensed producer. The MedCanAccess clinics have now been rebranded as “Better by Tweed” clinics and operate in Guelph, Hamilton, and Etobicoke. 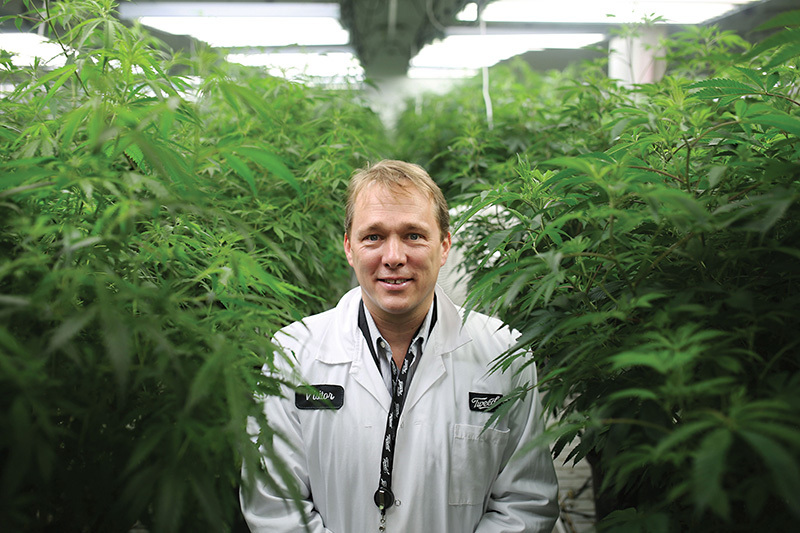 The acquisition of MedCanAccess by Canopy Growth Corp. (then Tweed Marijuana Inc.) was structured as an amalgamation of various corporate entities connected with MedCanAccess and a wholly-owned subsidiary of Canopy Growth Corp., with the management of MedCanAccess continuing to provide managerial and executive functions for Canopy Growth Corp. Shareholders of MedCanAccess were issued $1,500,000 in Canopy Growth Corp. shares in consideration of the acquisition by Canopy Growth Corp., with potential future issuances of up to $4,240,000 in Canopy Growth Corp. shares linked to the achievement of certain business targets.